Join L-Attitude (our student-led MBA and eMBA diversity and inclusion initiative) for the first event of Semester 2, 2017! We have a fantastic panel lined up from your MBA community who will be sharing their personal stories and challenges, and more importantly, how their stories have shaped them into the individuals and leaders they are today. Don’t miss Guy Ford facilitating discussions around diversity and inclusion with Kim Johnstone (C5), Nathan Ide (C2), Angela Catalan (C7) and Dan Watson (C1). L-Attitude’s aim is to raise awareness around the challenges faced by various communities, focussing on promoting diversity of gender, culture, sexuality and lifestyle with an emphasis on actions that can be taken within the business community and by MBA students to help encourage and foster inclusion. eMBAssy and the USyd Business School invite you to join us for the inaugural ENGAGE evening. 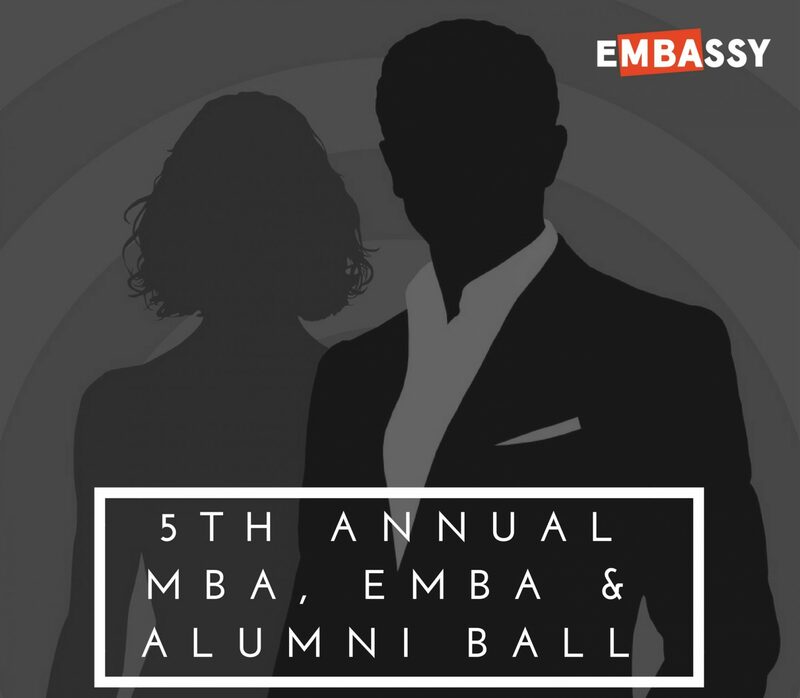 The evening will be the first opportunity for our MBA, EMBA, Alumni and Faculty community to all come together and will feature an update on the program and ask questions about the full-time MBA program coming in 2018. The night will also give everyone the chance to congratulate C8 on finishing LP&D and celebrate our latest graduates. eMBAssy will host this event twice a year, an evening where we can all come together and be updated on news in the programs, celebrate with cohorts finishing LP&D and catch-up with each other.